As we continue to celebrate this significant anniversary it is great to see so many photos and stories being shared on social media. Many Companies are progressing well with the Juniors 100 Challenge, with some Companies having completed as many as 6 challenges in just one night! If your Company hasn’t made a start, there is still time to get involved, check out the Juniors 100 page on the website for full details. 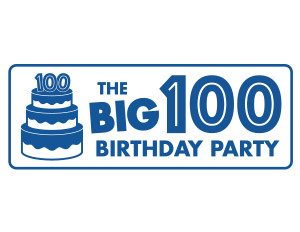 In September, we are hoping that Companies will be joining the national ‘The Big 100 Birthday Party’, Resources and ideas to support The Big 100 Birthday Party can be downloaded from the Juniors 100 webpage. 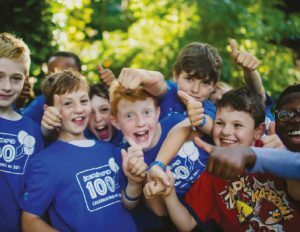 Remember to keep sharing your pictures and news reports to newsdesk@boys-brigade.org.uk and use the #juniors100 on social media.